正にTHE BEST OF BRAND NEW CLASSICです!!! 18, It's All About The Benjamins (Hot Damage Remix) / Puff Daddy & The Familiy Ft. Lil Kim, The LOX & The Notorious B.I.G. 19, Hypnotized (Casual Connection Remix) / The Notorious B.I.G. 20, Juicy (OVX Nobody Has to Know Bootleg) / The Notorious B.I.G. 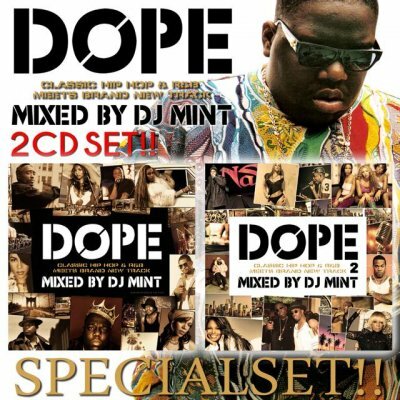 34, Mo Money Mo Problems (KidCutUp Roses Bootleg) / The Notorious B.I.G.